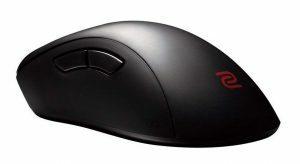 The choice between these mice will come down entirely to shape, the Air58 is an ambidextrous mouse while the EC2 is an ergonomic mouse, both shapes have their fans, I prefer the Air58 shape. Both of these mice follow the same philosophy of being a pure performance mouse, no software, just pre programmed DPI settings. The only noteworthy differences is that the Air58 is much lighter, 58 grams compared to the 93 grams of the EC2. 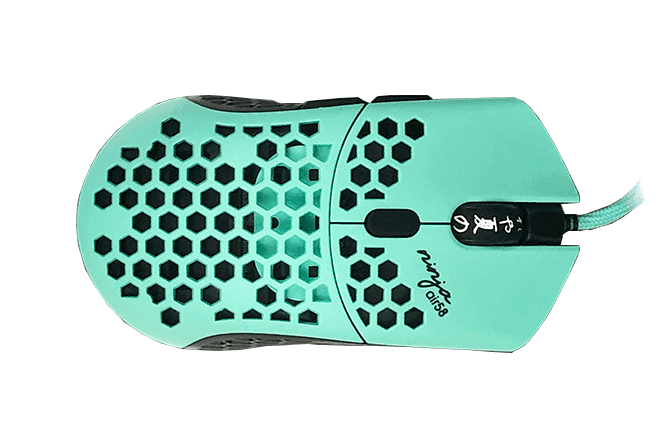 The second noteworthy difference is that the Air58 is much more expensive than the Zowie mouse, you have to pay a significant premium for the lighter mouse.